Zaluvida is a full-circle life science group focussed on realising big health innovations that make the world better. 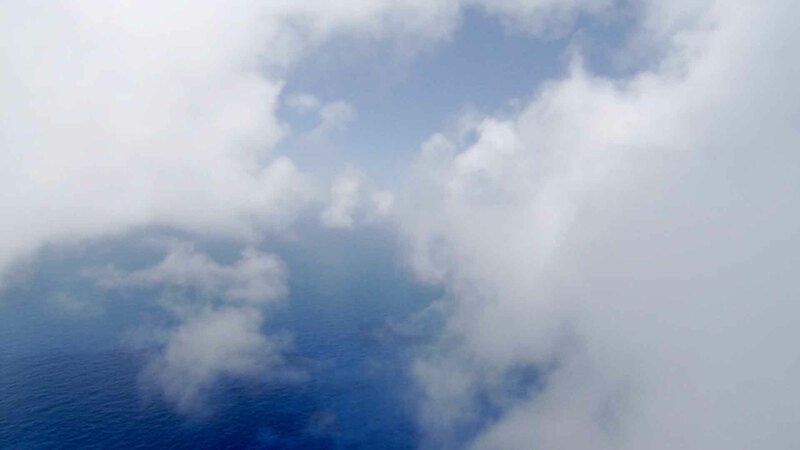 We dare to dream big. 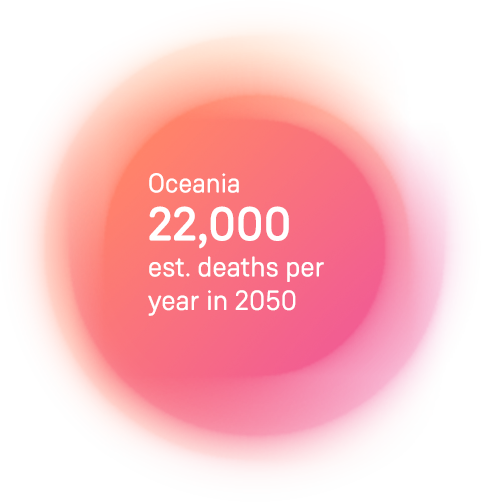 We pioneer in tackling some of the world’s big health challenges, such as obesity, antibiotic resistance, and livestock emissions. Through groundbreaking products based on our continuous biotech innovation and research, we hope to help shape a better future. Zaluvida started small in 2005. Through amazing people and ideas, it became what it is now. The following are some of the key moments that opened the many amazing possibilities our group is blessed with today as we head into the future. Zaluvida is founded by Thomas Hafner & Carin Beumer in Singapore. First operations commence in Kuala Lumpur, Malaysia, with just one staff member. We launch the first generation of weight management treatments under the name Liposinol™. It is awarded Medical Device Certification in February 2006 – the first Class II Medical Device Certification for a substance-based, oral obesity treatment in the world. A month after signing with our first national distributor (UK), the first order of Liposinol™ is shipped in April 2006. First successes in Europe, introduction of Liposinol in the United Kingdom, Germany, France & Scandinavia. 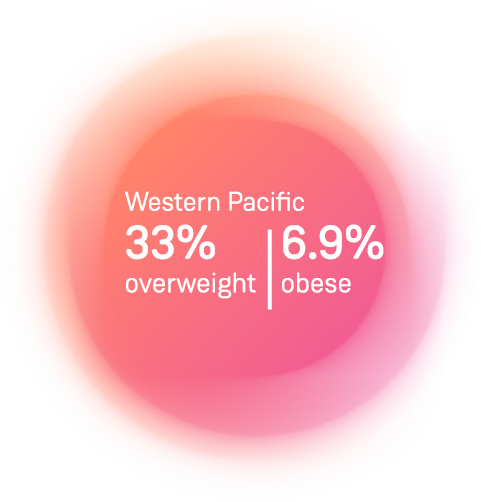 Further clinical trials of our Litramine™ obesity treatment again demonstrate its efficacy and potential, and show that it has better results than existing products on the market. 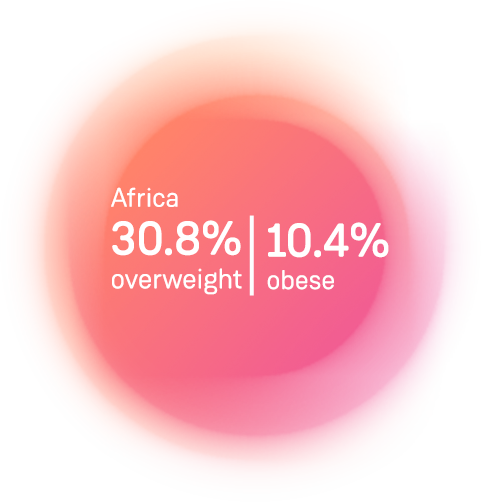 We are the outright market leader in solid dose obesity treatments in Germany. More than 60 million tablets are sold in one year. We are awarded Medical Device Certification for a second oral obesity treatment, PhaseLite™. A digestive enzyme inhibitor, it is another world first! 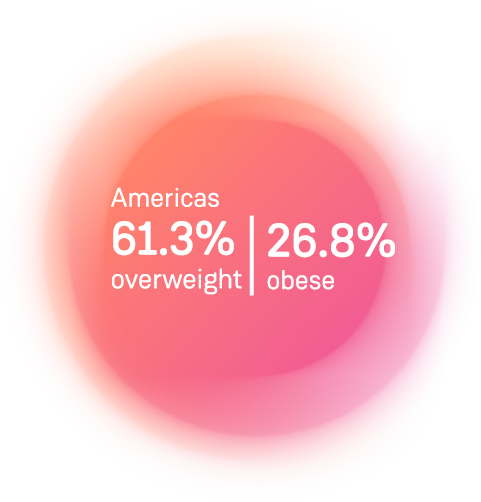 We enter a strategic alliance with Omega Pharma NV, whereby Omega Pharma assumes commercialisation responsibility for Zaluvida’s obesity and allergy products in large parts of Greater Europe. Our company achieves regulatory approval for its full range of gastrointestinal products treating heartburn, diarrhoea, bloating, indigestion and constipation. We acquire exclusive rights to Neem Biotech’s patented allicin/ajoene technology, which proves to be a visionary decision for Zaluvida’s future innovation. Our gastrointestinal product range is launched in Europe. 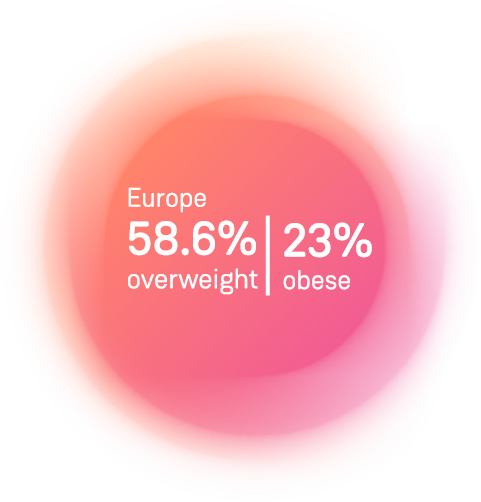 We are now the official market leader in obesity treatments in Greater Europe, with over 500 million tablets sold per annum. Our Animal Health Division is launched and completes development of Vetrinol™, for the treatment of subclinical and clinical mastitis. Vetrinol™ achieves GMP+ certification and is approved as a complimentary feed additive. The Zaluvida team crosses the 100-employee mark. We acquire Neem Biotech – a major strategic acquisition to strengthen the group’s innovation and IP generation capacity. Our allergy treatment , marketed as Prevalin™, is voted 'Product of the Year' by UK pharmacists. It becomes one of the top-three treatments on the UK hay fever market. The sale of basic IP rights to several of our obesity and allergy treatments for the European market to Omega Pharma is completed for a net value of €141 million. The Zaluvida team now encompasses more than 250 people. We surpass the 1 billion tablets sold per annum mark. Neem Biotech’s new, state-of-the-art research, development and production facility opens – officiated by the Welsh Minister for Business, Enterprise, Technology and Science. Our sales and marketing organisation for Consumer Health in North America is opened in Salt Lake City, Utah. Zaluvida becomes the main financial constituent of HealthNet TPO, a global NGO, where Carin Beumer assumes the role of Chairman of the Board. We are granted orphan drug designation by the FDA for our groundbreaking treatment for cystic fibrosis. Zaluvida acquires the rights to LiveExtract technology for Europe and substantial parts of the Asia-Pacific region. Branded Grazexin™ it is a highly effective natural alternative to antibiotics for production animals, complementing Zaluvida’s existing technologies in that field. Zaluvida launches the next-generation of our respiratory allergy solutions in flagship markets in Europe. Being aware of the large-scale global health challenges that our world faces is what drives our team to excel in constantly imagining new, outside-the-box scientific solutions. Here’s a quick look at what’s on our minds. 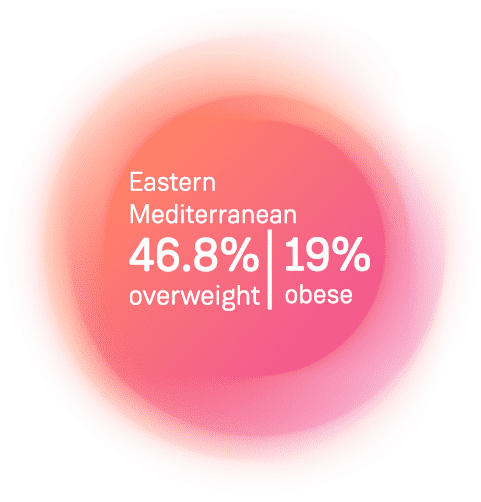 population is overweight or obese. 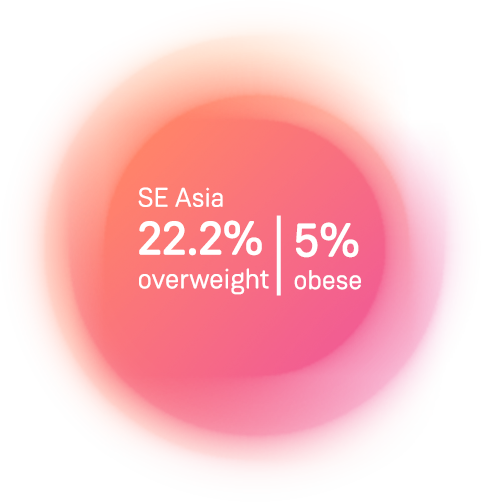 Our innovations assist and support the growing amount of overweight and obese people of the world in achieving a healthier body weight. Dealing with superbugs will determine our future. The overuse of antibiotics and similar drugs is causing bacteria to become resistant to them. This is creating a tremendous global threat, as deaths caused by these superbugs could rise from today’s 800,000 per year to 10,000,000 by 2050. A possible future without life-saving antibiotics is why we’re working hard to create alternative solutions to treat humans and animals. Long before everyone said it. Zaluvida is a socially responsible enterprise. Our story may be a story of success, but it is also one about giving back. From the start, the course our founders Carin Beumer and Thomas Hafner set for the company has been to help improve life on all levels that Zaluvida can possibly reach – not only with life science products, but with knowledge, financial capabilities, and the provision of tools to assist challenged communities to develop. Our desire to change the world by supporting people, their ideas, their wellbeing and their health is actively embodied in the Zaluvida Foundation. The foundation’s efforts reflect our core values: creating social value, emphasising societal empathy, and enabling healthy communities and individuals in a sustainable and socially impactful way. The Foundation applies a business mindset leveraging the competences and resources of Zaluvida, resulting in an effective, high-engagement and long-term approach to creating social impact via its own initiated projects. In addition, the Foundation backs external organisations and individuals in need whose efforts are essential to the present and future of society. A prime example of this is our dedicated support of the International NGO, Health Works.